The hub as used for the rear wheel of the UDC modern Penny Farthing. 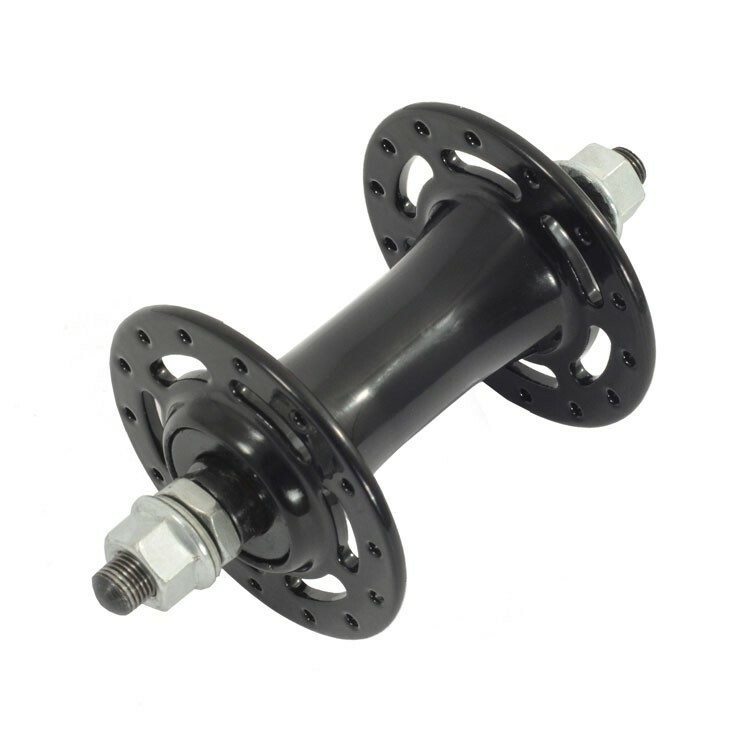 This is a folding bike front hub… but works perfectly as the rear hub on the Penny farthings. 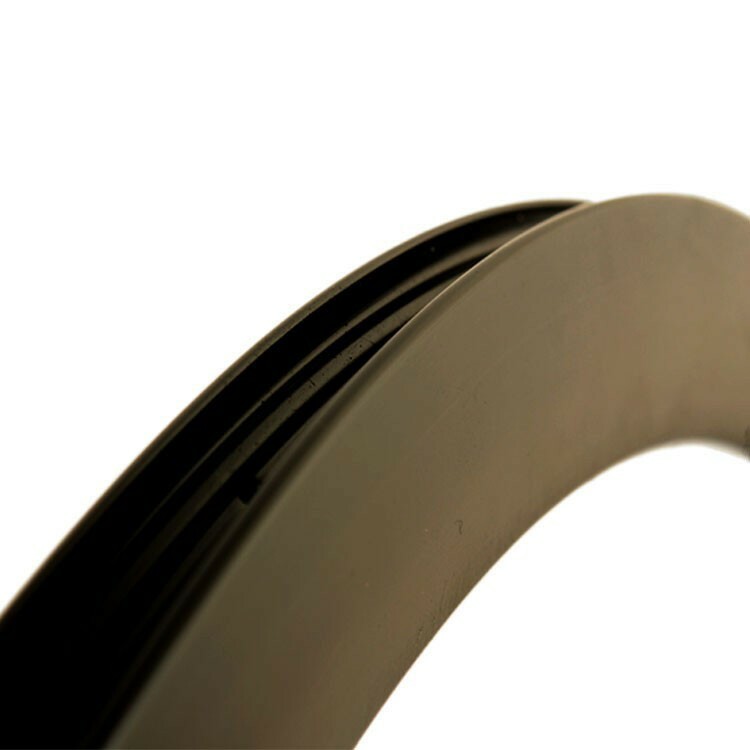 Rubberised aluminium barends that are used on the UDC Penny Farthing handlebars. Made by Sapience. 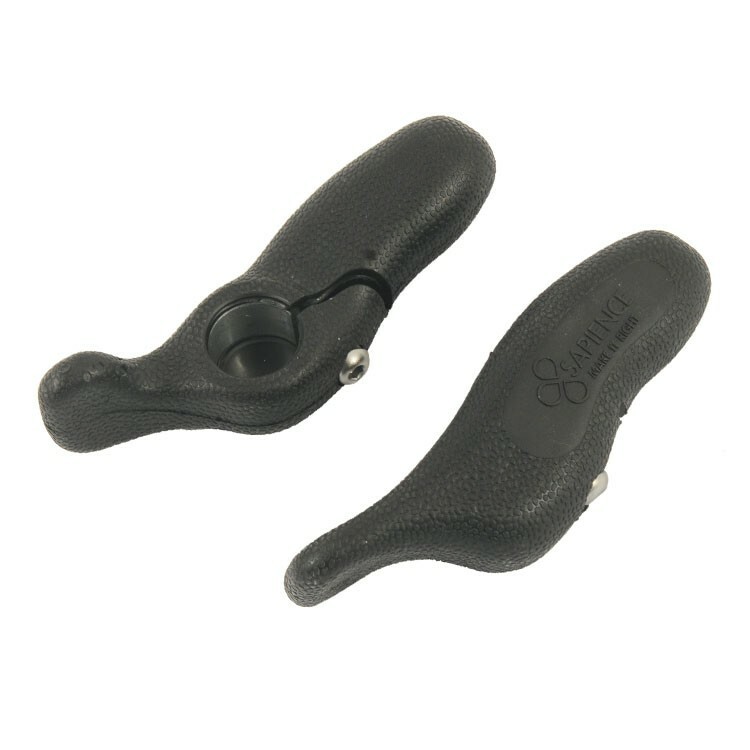 These also make a great high grip bike bar end. * Allen key clamp built in. * Weight: 145g Sold in pairs. 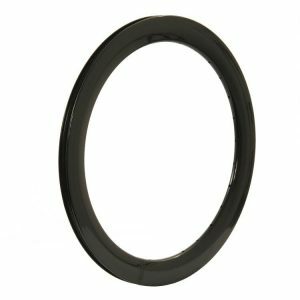 The UDC Penny Farthing Rim is a high quality deep section rim that is produced especially for the UDC Penny Farthing or you supersize Unicycle. * Spoke Holes: 64 holes at 12 gauge. * Material: High-Quality 6061-T6 Aluminium. This is the rim that comes with our UDC Penny Farthings. Some solid 18″ tyres may fit but it is best to check all the dimentions before ordering. If you are still unsure please feel free to contact us by E-mail. * Spoke Holes: 28 holes at 14 gauge. 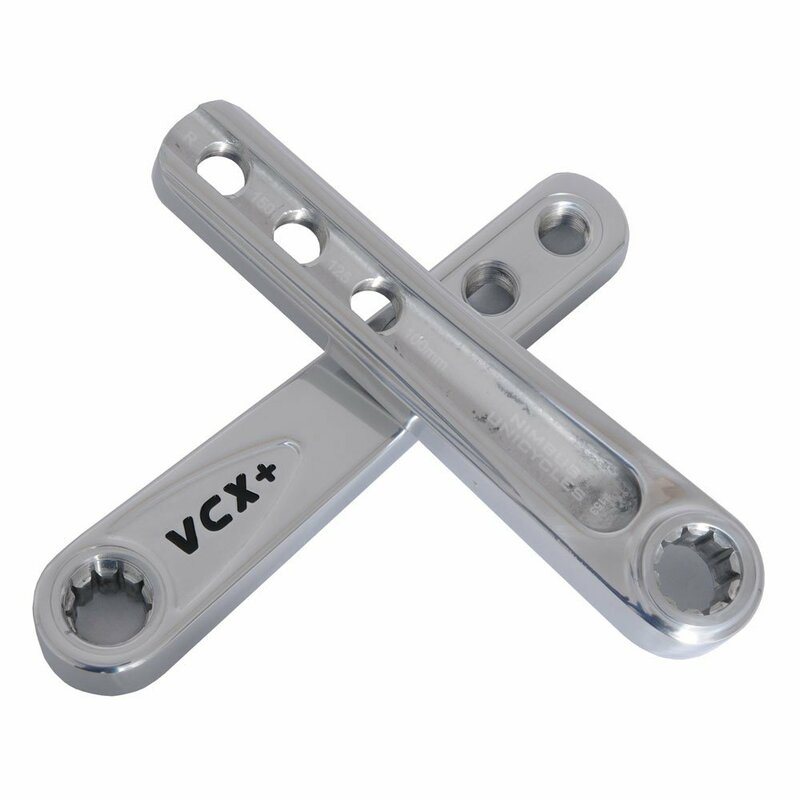 The latest cranks from Nimbus Unicycles, the VCX+. 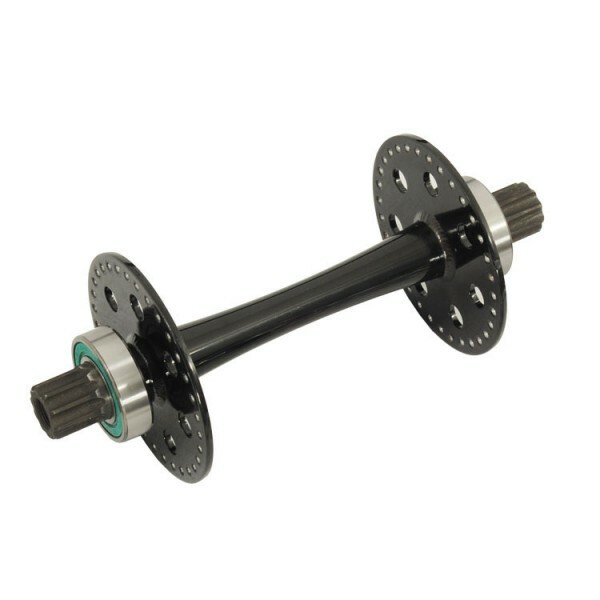 These amazing new polished cranks offer not just two crank lengths, but three! Q-Factor: Almost Zero Q-factor – This is the amount a crank bends outwards. Zero means it doesn’t lean outwards at all. The straighter the crank the better for speed, the wider the better for ankle clearance and greater maneuverability. Note: Crank length is measured from the center of the axle hole to the center of the pedal hole. Sold in pairs.